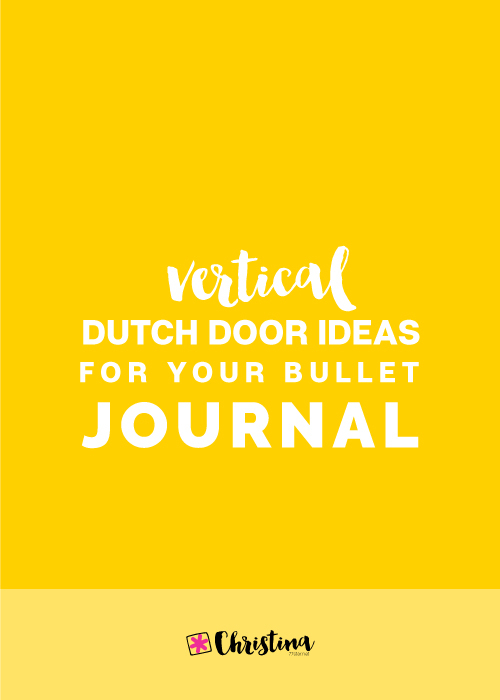 November is just around the corner and that means that it’s time to setup our bullet journals for the month. I love doing it early so that I have time to plan for the theme, the spreads and the layouts that I’d like to use. As always I get inspiration from everything around me and I prefer to choose themes that are not the “usual” ones that you associate with certain months. 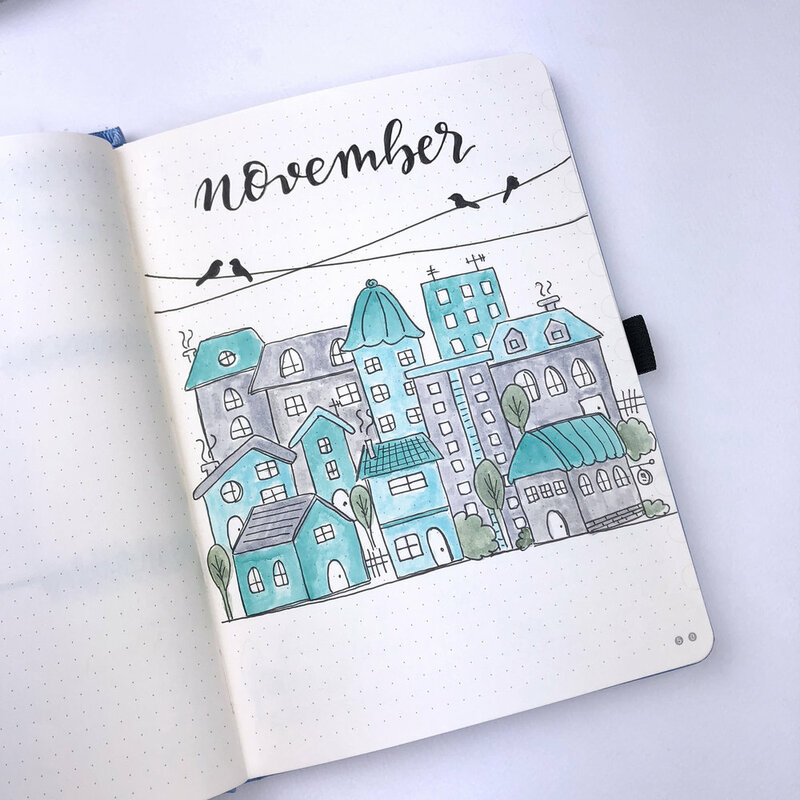 So, for November I decided to go with the theme ‘November in the City’. However, it’s not the traditional city with the big buildings and the skyscrapers that you usually expect, it’s a smaller city with cute houses. The thing that took me the most time, was to decide on the colours that I was going to use. I started using my pastel colours, but I wasn’t feeling it. I wanted to show the winter through the colours and my colourful pastel Tombows were not the right ones. Then, as I was looking through my feed on Instagram, I saw this picture and I loved the colours, so I decided to use a similar palette for my theme for November. Therefore, expect lots of light blue and turquaz as well as shades of grey. We start as always with the Cover Page of the month. I added lots of different styled houses, one next to the other. I like how cute they look and the colours give it a more cold and ‘wintery’ look. For some of the colours I used a technique that turns the Tombow markers into watercolours. I tend to use this technique when I want a more light shade of a certain colour. You can watch how I do it in the video, at the end of this post. I also added the silhouettes of some birds on a wire and I chose a more calligraphic font to write the month with. I really like the way it turned out! However, as you can see in the image above, the watercolours bled through the page. 🙁 I always try my pens and watercolours at one of the back pages of every notebook, to make sure that they’re ok to use. When I tested the watercolours this time, it worked well with no bleeding. However, I think I used more layers of watercolour on the cover page and maybe my brush was more wet than it should… But I still like my pages, no matter any shading or bleeding through. In the image above you can see my Month at a Glance page. 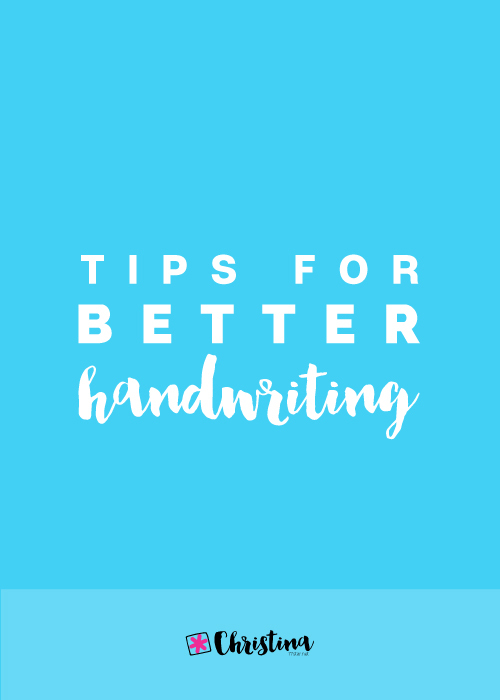 I like the single page layout and I’ve used it for a couple of months already. I’ve added some houses and birds to follow with the theme. Next up is my Goals page for the month. 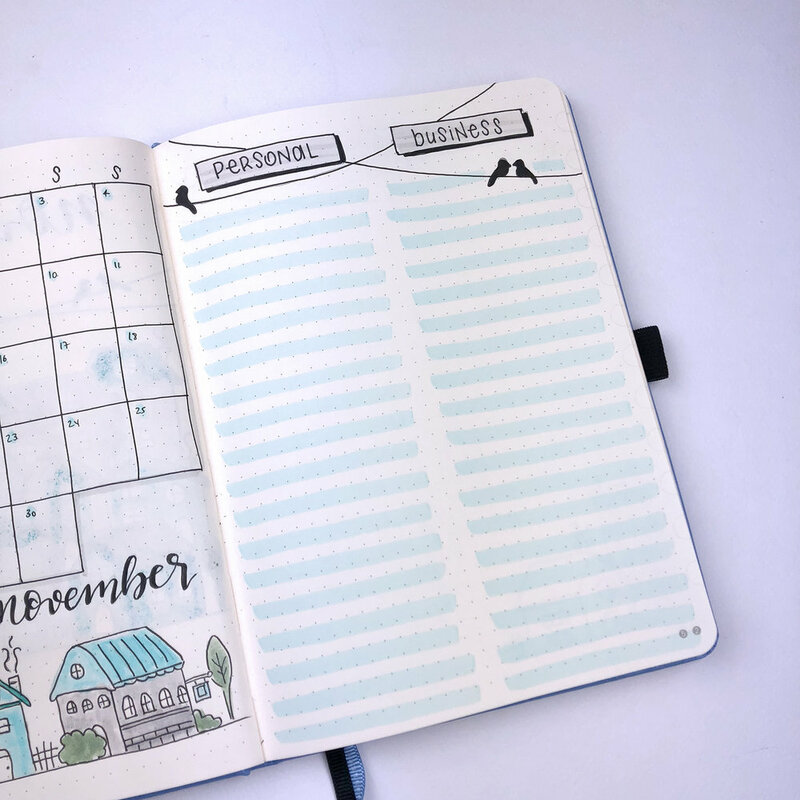 As always I created my two categories for personal and business and I added some light blue lines this time to add colour. I also like how simple and cute the silhouettes of the birds look! Since we’re coming at the end of the year, it’s really important to set up some goals for yourself, in order to catch up with everything you’ve setup to accomplish in 2018. Then next spread is where I allocate different tasks per week, in order to accomplish my goals. 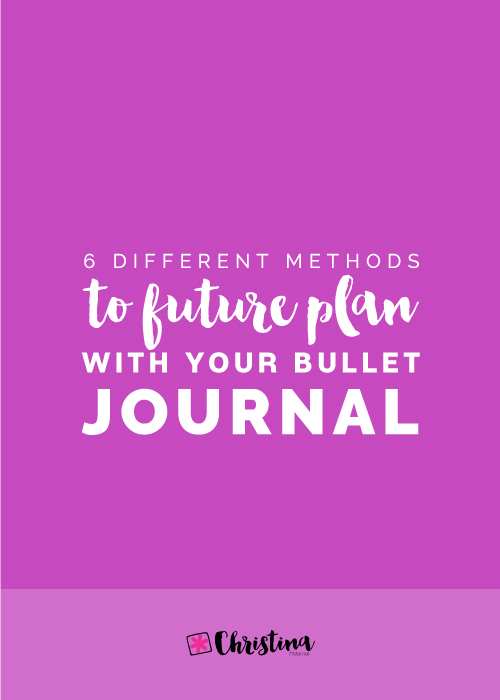 I find the incredibly useful and it helps me to stay on track with all my planning. 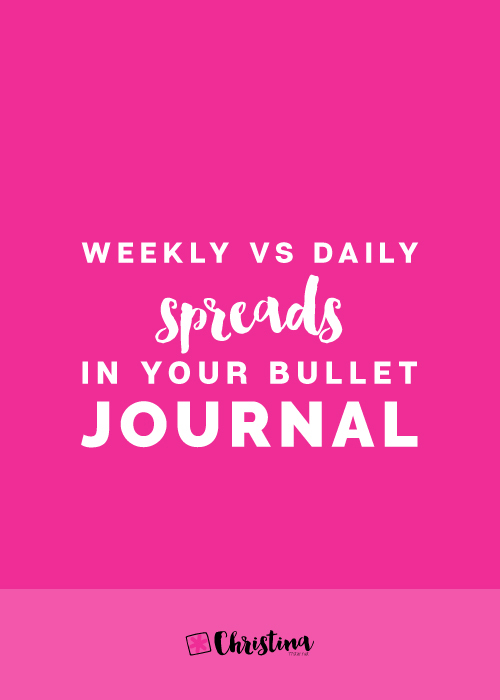 I highly recommend to try this page for yourself to see the difference. On the page opposite is where I keep all my notes during the month. I always like to add light coloured lines and some doodles to add some elements of the theme in it. Lastly, but not least, comes my first Weekly Spread of the month. I’m using a layout that I tried in October and I loved! I got inspired for it by the lovely @sheylara_shen ☺️ I kept it quite simple with minimum colouring and doodles, and I love the simplicity and the functionality of it. 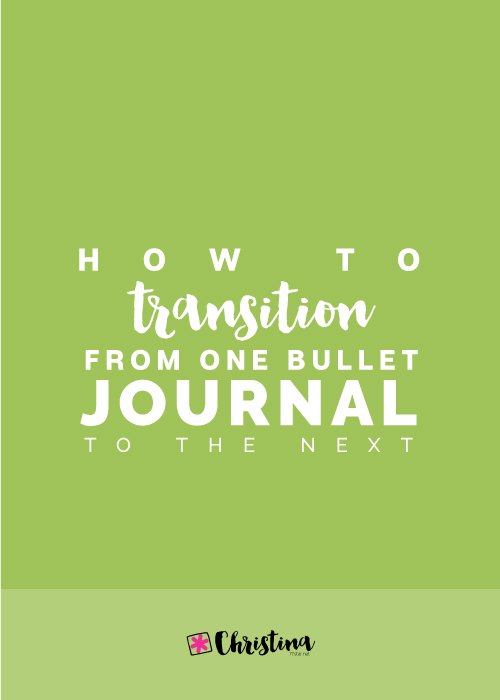 And that is one more month planned in my bullet journal. 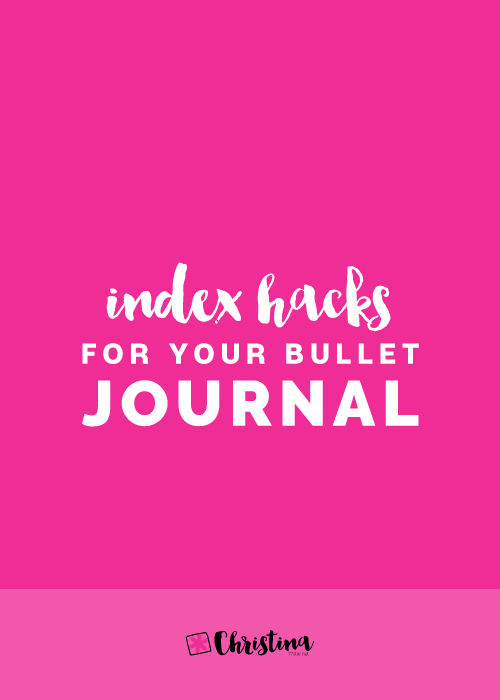 Have you setup your bullet journal for November yet? What theme did you use?